Shortly after the passing of Frank Sinatra in 1998, Australian crooner Earl Cole put together a Sinatra tribute called New York, New York and performed sell out shows at a small suburban café in Perth. 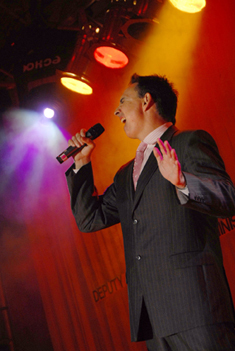 Over 20 years later Earl has proven to be one of Western Australia's premier vocalists and entertainers. He has performed at countless events and functions in WA, interstate and internationally. 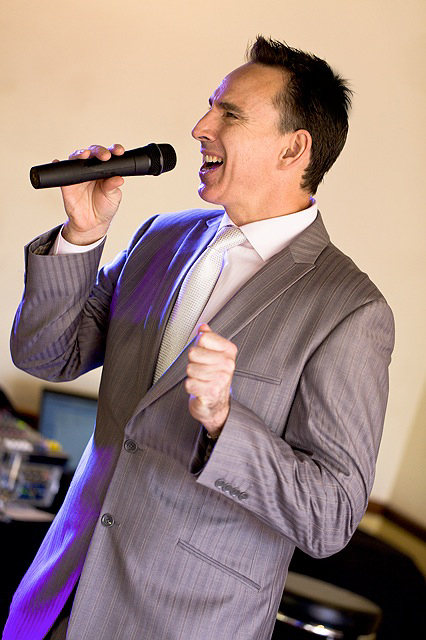 He is a sought after corporate entertainer and a popular wedding singer. 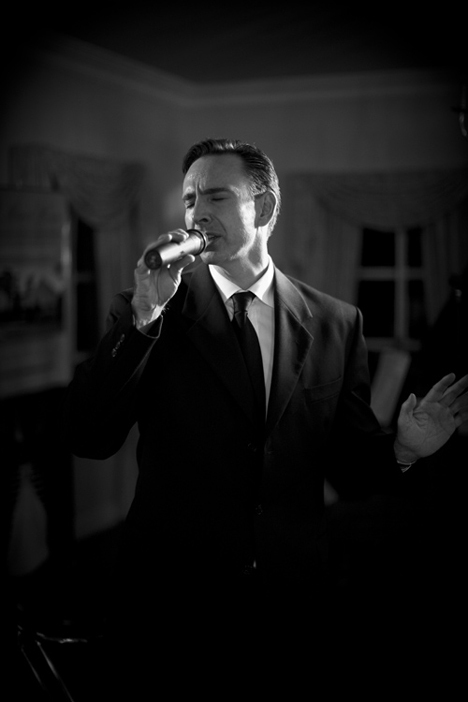 Best known for covering the music of Michael Buble, Frank Sinatra and all the great jazz and swing crooners, Earl can perform solo with backing tracks, with a piano accompanist or with his jazz quintet , the Quintessentials. From floor shows with dancers to background music, Earl can customise his song selection and performance style to suit every client's needs. He has an impressive repertoire of well over 400 songs to choose from. Earl also offers a DJ & MC service to compliment his live performances. Earl's tribute shows are very popular with his Michael Buble tribute especially so. Aside from his Sinatra and Buble shows Earl also performs tributes to Dean Martin, the Rat Pack, Tony Bennett and Nat King Cole. He also offers a number of different floor shows including a Moulin Rouge show with burlesque dancers, a 70s disco tribute and a homage to the music of the 80s. Earl also has a 6 piece 80s cover band called 80s Inc - one of the most popular cover bands in Western Australia. Earl's client feedback is testimony to his professionalism and attributes. He takes great pride in his work and strives to provide the best possible service. 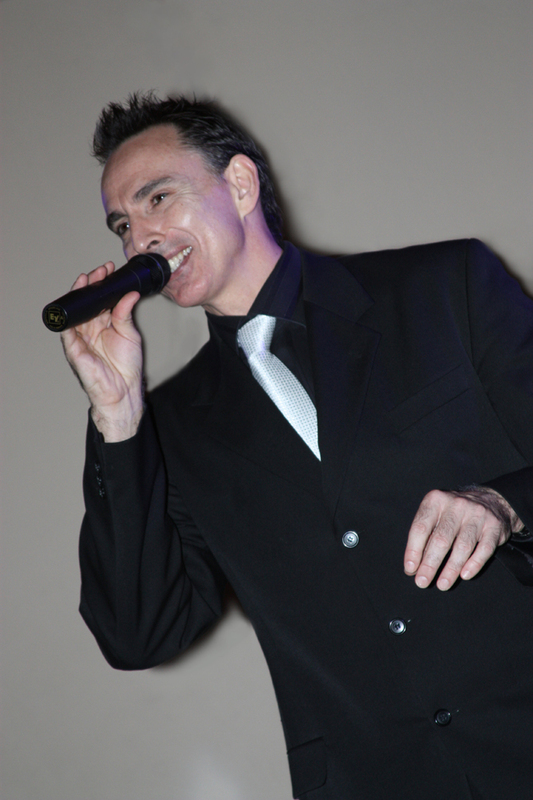 Anyone requiring a quality entertainer to perform at their next function should look no further than Earl Cole. Earl can provide entertainment for weddings, engagement parties, corporate functions, 40th birthdays, 50th birthdays, 60th birthdays, 70th birthdays, 80th birthdays, 90th birthdays, anniversaries, sporting club functions, presentation nights, awards nights, charity fund raisers, balls, private functions, gala events, cocktail parties, quiz nights, auction nights, club wind ups and yacht club Commodore's balls.